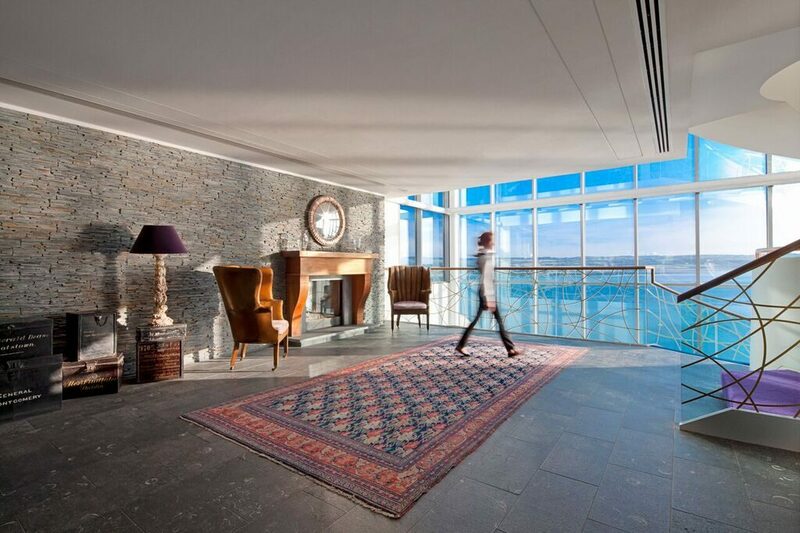 A Hotel in Ireland for Seaside Luxury. Regarded as one of the finest small luxury five-star hotels in Ireland. 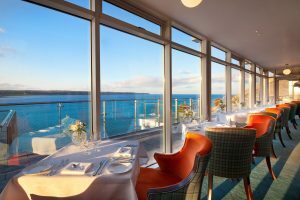 The Cliff House Hotel is a 39-room Irish seaside boutique hotel in the traditional fishing village of Ardmore. 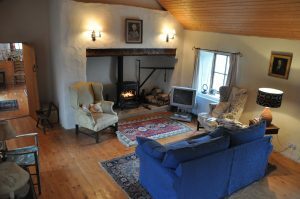 Our privately owned hotel also features an intimate Irish destination spa as well as a only Michelin-starred restaurant. The building seems to defy gravity, clinging to a cliff on the south side of Ardmore Bay where there has long been a fishing village. 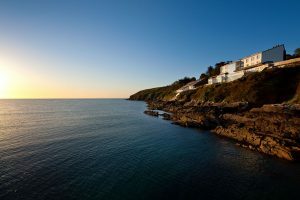 From sun-drenched terraces and private balconies it is possible to see Ardmore’s golden sands, lobster pots and dolphins that play out on the water. 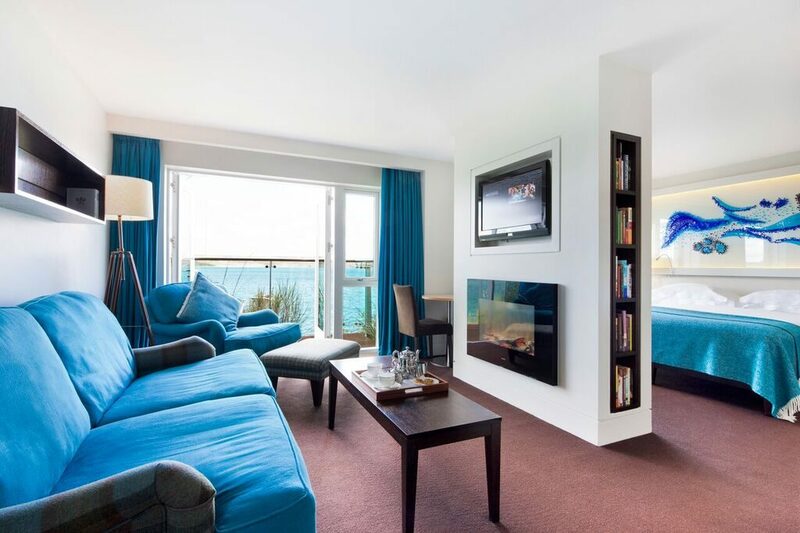 All our luxury rooms and suites are sea facing while many are interconnected to provide family-friendly configurations. Our intimate destination spa, The Well, is a key attraction.